The big book sale in Sweden has just started! 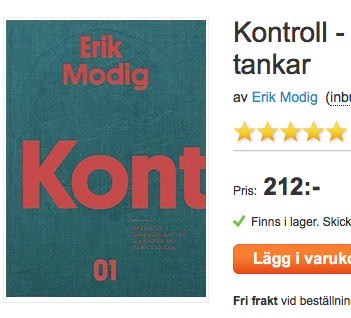 Get 33% off of my latest book Kontroll – Effektiv kommunikation och kampen om våra tankar until 30th March. Sorry about that and thank you for informing us and keeping track of our retailers!